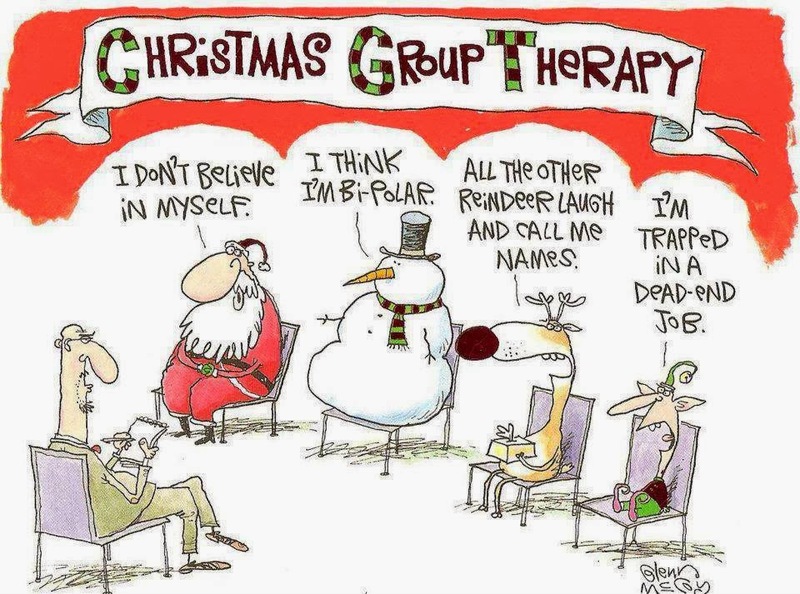 Keeping your sense of humor during the Holidays? Or are you pulling your hair out? Ready to string Santa up by those lights? Or how about running over Rudolph? Thought I would share some fun today, and hopefully put a smile on your face!